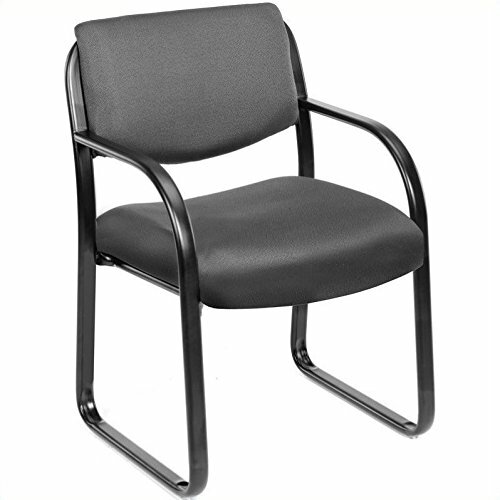 Bring professionalism to your office with the sleek Scranton & Co Fabric Guest Chair. The variety of fabric colors on this seat ensure you can find one that blends well with your decor. Impress your guests and clientelle with the Guest Chair.